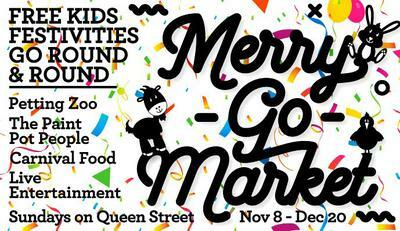 Merry-Go–Market is a family event focusing on fun activities for mini marketeers. Perfectly timed to coincide with the festive season, the Queen Victoria Market will come to life with a petting zoo, paint pot people, live kids' entertainment, face painting, balloon artists and much more. Santa will also be joining throughout December and there will be some great carnival inspired food on offer too. Best of all the activities are free. 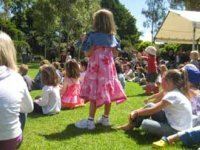 Check the market website for weekly entertainment listings.